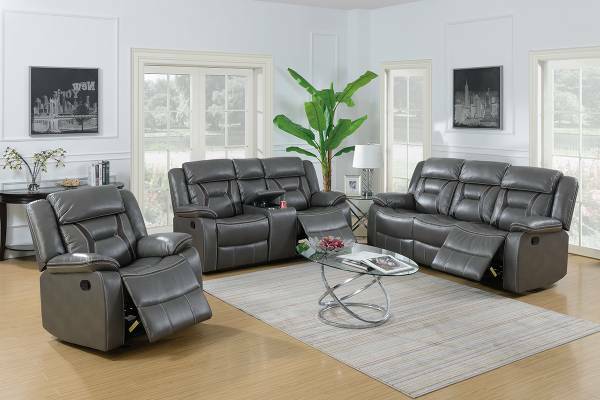 Step into the comfort you deserve with this 3-piece sofa set that feature functional plush and breathable leatherette upholstered furnishings. 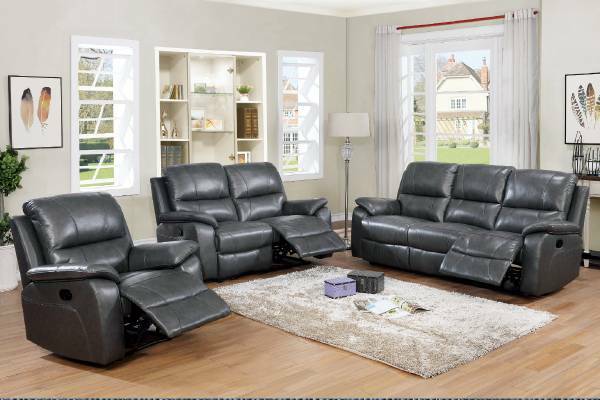 Each piece includes special pillow top armrest with accent studs blending a bit of contemporary style with traditional design. 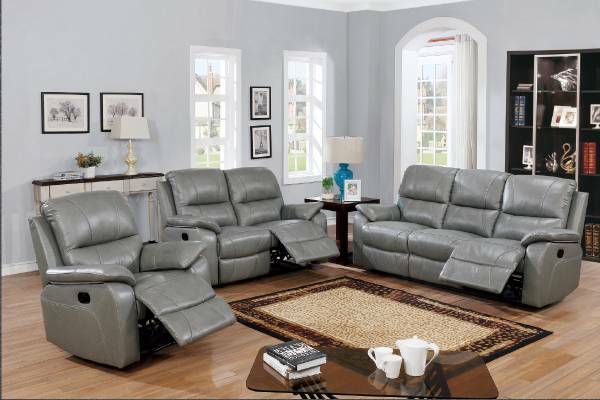 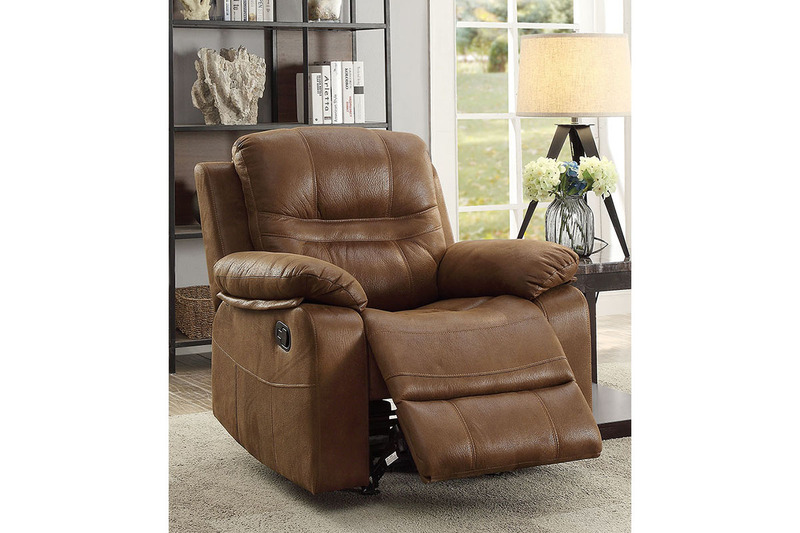 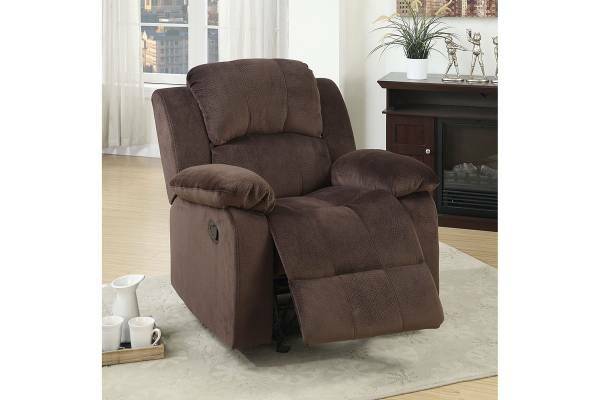 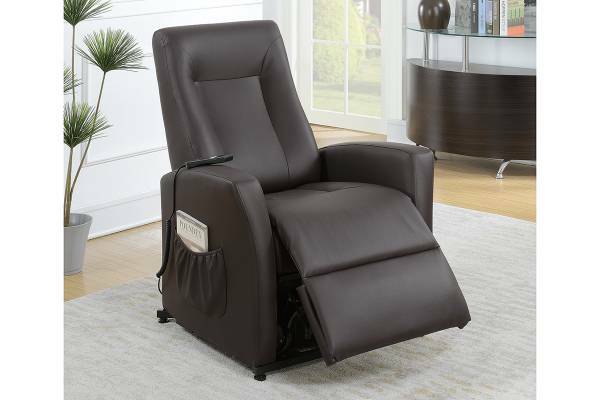 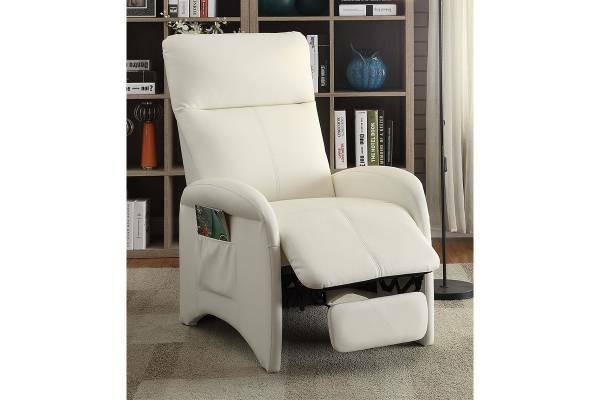 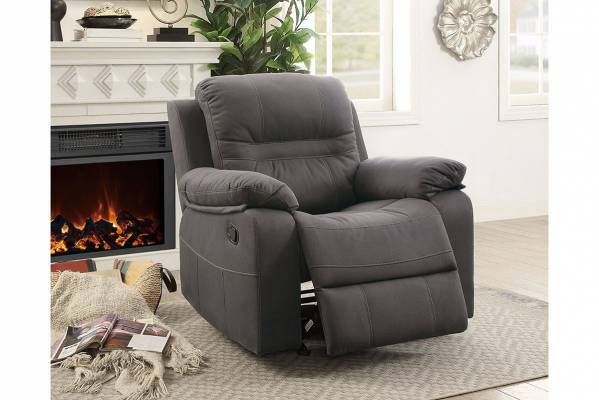 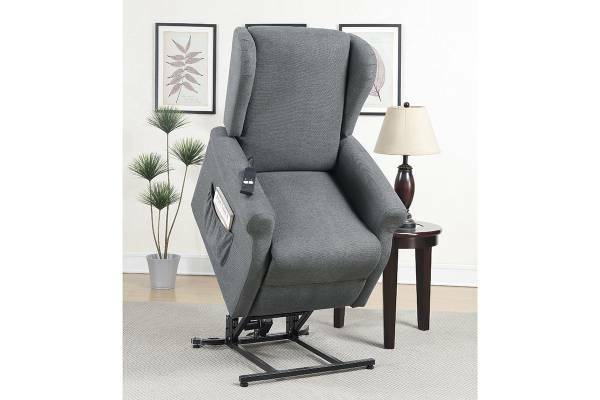 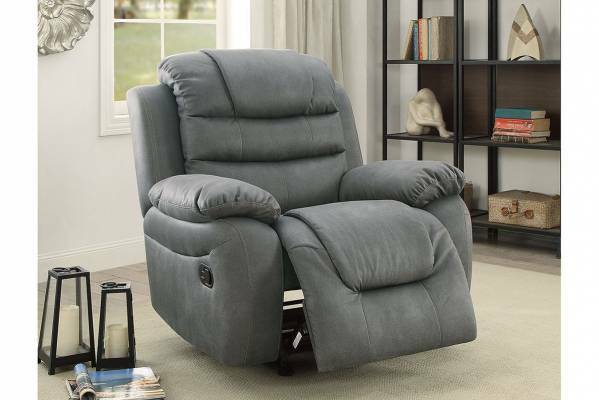 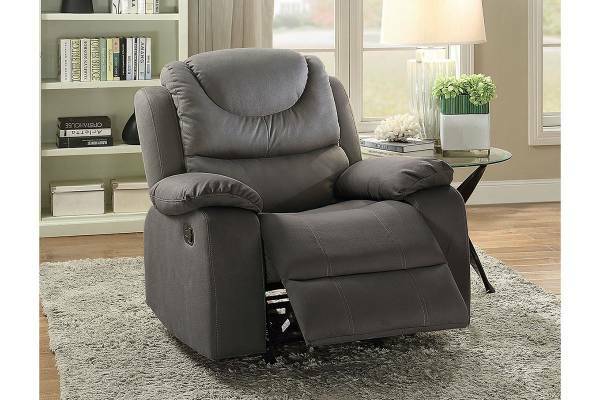 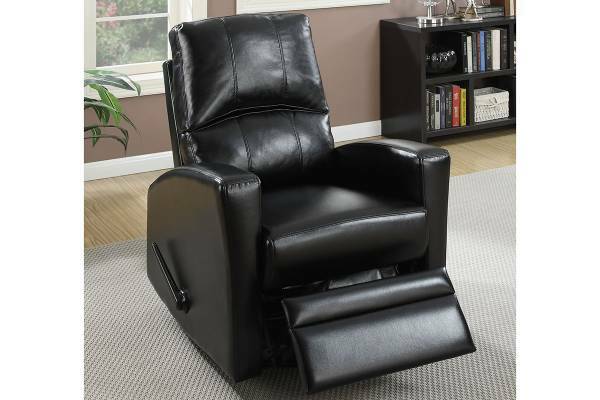 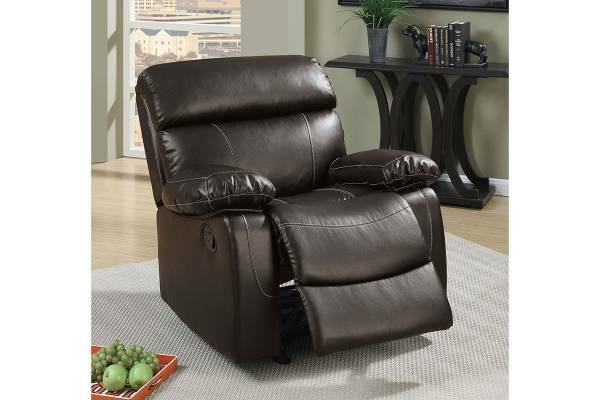 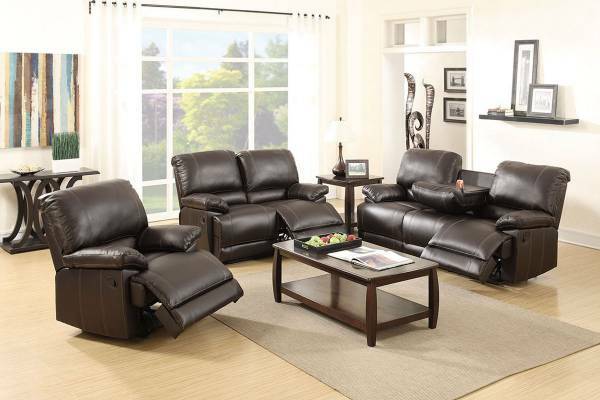 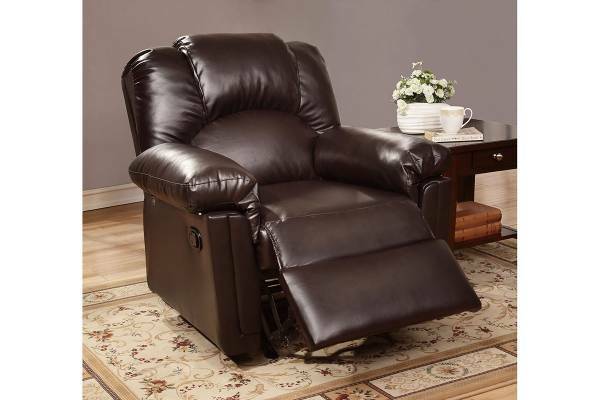 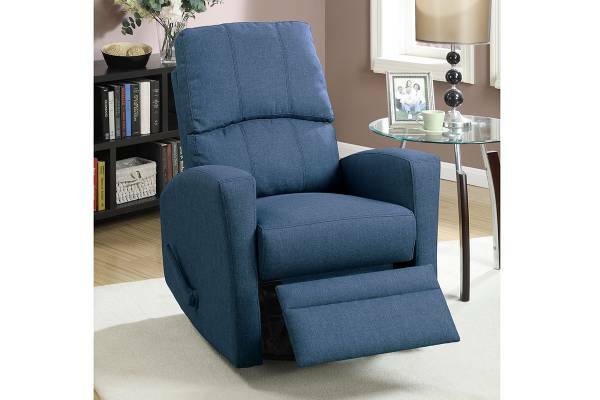 Engage your senses with reclining units for added comfort and relaxation. 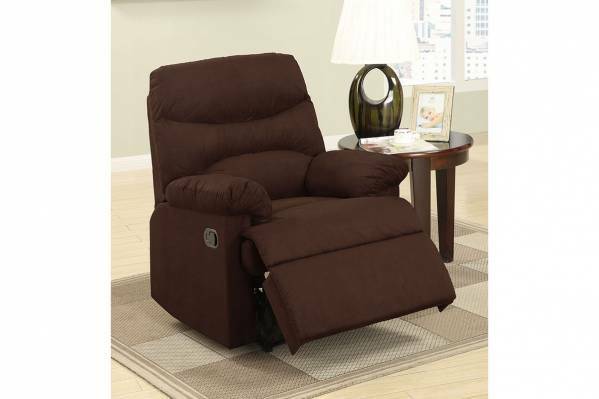 Available in dark brown or slate blue.